Are you celebrating Picture Book Month? Let’s give a special tribute to all the wonderful nonfiction picture books out there today (Linked titles take you to the review). Laura will be presenting her picture book A Leaf Can Be… at NCTE. I understand some copies of Water Can Be… might also be available? 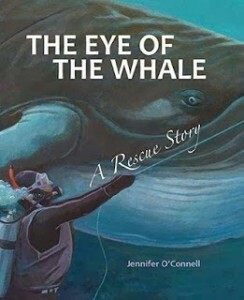 Writing at Sally’s Bookshelf today, Sue has the new picture book The Eye of the Whale: A Rescue Story by Jennifer O’Connell. I have to admit, the trailer brought a little tear to my eye. Here at Wrapped in Foil we have the lovely picture book The Long, Long Journey: The Godwit’s Amazing Migration by Sandra Markle and illustrated Mia Posada. 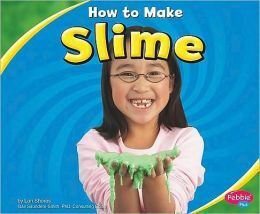 At A Mom’s Spare Time, Ami shares her family’s experiences with Capstone’s Hands-On Science Fun series. Anastasia has the vibrant Volcano Rising by Elizabeth Rusch and illustrated by Susan Swan at Booktalking #Kidlit. 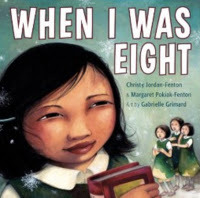 Jeanne from True Tales and a Cherry on Top shares When I Was Eight by Christy Jordan-Fenton & Margaret Pokiak-Fenton and illustrated by Gabrielle Grimard. 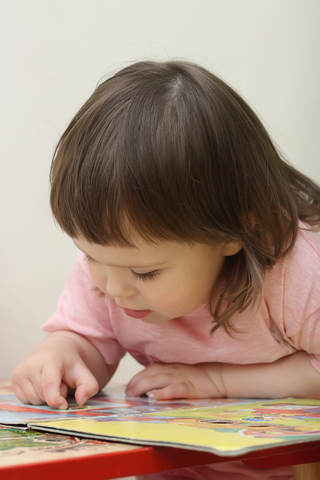 This picture book brings the memoir Fatty Legs to younger children. 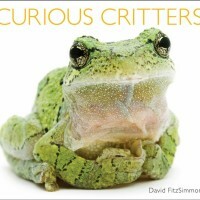 Reshama reports they are reading Curious Critters by Photographer David FitzSimmons at Stackingbooks. Sondy at Sonderbooks is in today with The Goat Lady by Jane Bregoli, a picture book biography of Noelie Houle. 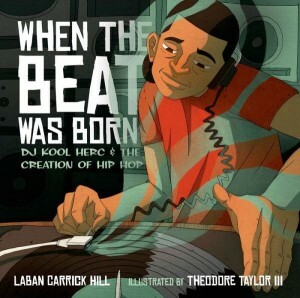 At Bookends, Cindy and Lynn reviewed another picture-book biography, When the Beat Was Born: DJ Kool Herc and the Creation of Hip Hop by Laban Carrick Hill and illustrated by Theodore Taylor. 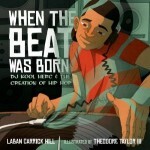 It is about one of the creators of hip-hop, Clive Campbell. 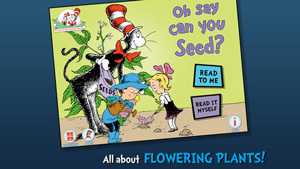 Jeff at NC Teacher Stuff has shared the iPad app Oh Say Can You Seed? by Bonnie Worth, one of those in the great Cat in the Hat series. Jeff says that it would also work for middle graders who are struggling with concepts. It is fall, time for football and the consequences. 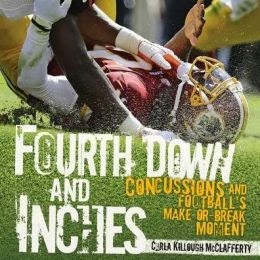 Brenda at Proseandkahn presents Fourth Down and Inches: Concussions and Football’s Make-Or-Break Moment by Carla Killough McClafferty, which Lerner is recommending for young adults. Lisa is featuring Don Brown’s graphic novel The Great American Dust Bowl, which she recommends for middle grade as well as young adult, at Shelf-employed. 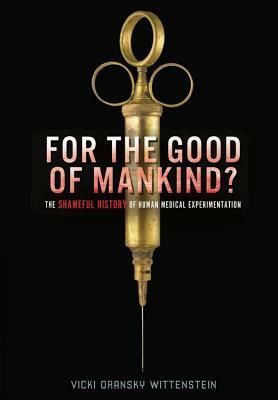 Ms. Yingling is participating in the blog tour for For the Good of Mankind, which she has paired with the fiction book Wake Up Missing. 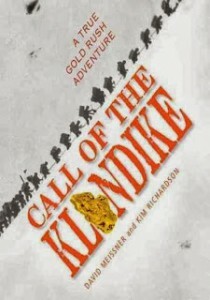 Jennifer has a review of Call of the Klondike: A True Gold Rush Adventure by David Meissner and Kim Richardson at Jean Little Library. Dare I suggest paired with Jack London’s Call of the Wild? A big thank you to everyone who participated today! I love THE LONG, LONG JOURNEY. Such a beautiful book! I’m in today with a bit about my activities for NCTE, where I’ll be sharing A LEAF CAN BE… in several ways and also helping out with the CLA Master Class behind the scenes. I’m featuring Don Brown’s, The Great American Dust Bowl. I hope we’ll see some Veteran’s Day – themed posts today, too. 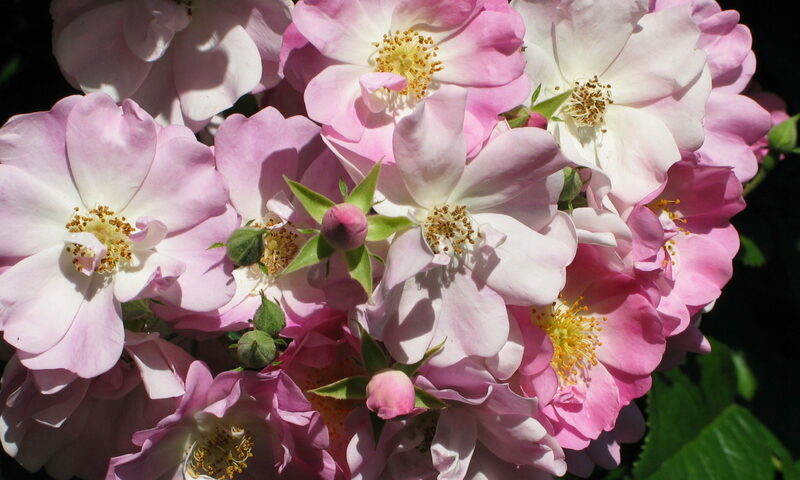 which fits in well with our plummeting temperatures! Wow! You’re impressive… You posted before I even got around (West Coast holiday time) to writing a comment. Thanks so much! 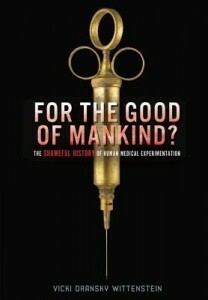 And thanks for hosting Nonfiction Monday today.